There is a lot going on in this episode as the DisGeek Crew lists their favorite EPCOT attractions. Tommy rants on the current state of Disneyland and the hotel fiasco with the city of Anaheim. We also talk about the Earl of Sandwich, alcohol, and Illuminations. We review the all-new Pixar Pier. Also, it’s the return of the featured stories! 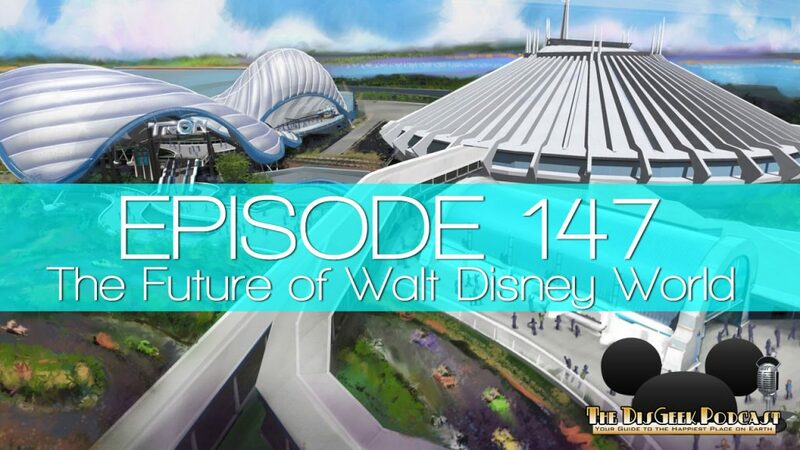 And in this episode, the DisGeek crew discusses the future of Disneyland. Episode 145 – The Redhead is Here! Daniel and Tommy catch up on the latest Disneyland Park news, including the new redhead scene on Pirates of the Caribbean, AP limits, and Star Wars: Galaxies Edge.